With native connectivity to both your plant floor and business applications, Wonderware Office Bundle provides insight into the conditions, alarms, and events that tell you whether things are going right, or wrong. 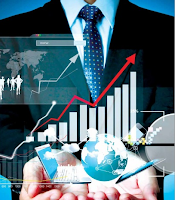 No IT support is required to bring you KPIs and status reports, fed directly from your process. 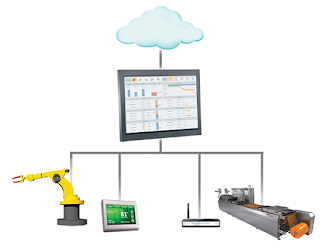 Whether you choose to view on your PC, or access via a mobile device, there’s no guessing, no waiting for batch reports to be run, or only receiving daily reports that may not reflect the current state of your plant. Visualization is done with Wonderware InTouch Access Anywhere—a mobile HMI (Human Machine Interface) software application. Take it with you- Wonderware Smart Glance Mobile Reporting brings KPI management to your mobile device. 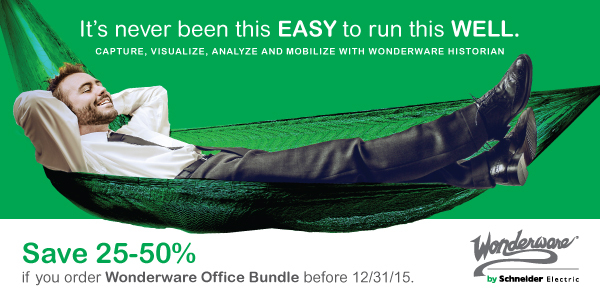 Wonderware Office is your answer to full fidelity Industrial Information Management. This exclusive bundle is valid until the 31st of December, 2015. Reach out to your local distributor to discuss how you can be a part of the enterprise transformation.